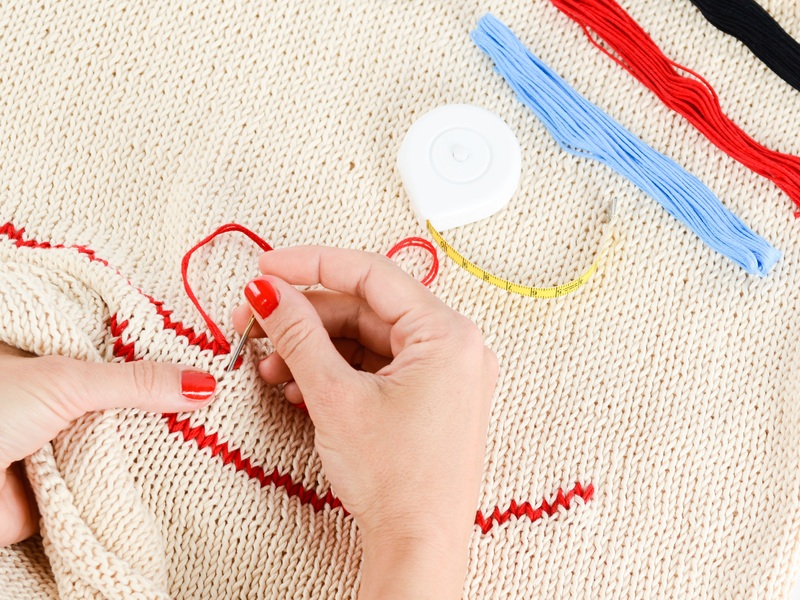 Crafting is a great way to de-stress, but sometimes it does get quite costly. Growing up in a home where multiple streams of income is done, I learned in an early age the importance of money and how one must work very hard to earn it. Through the years I have learned that your hobby can generate income. Here are some things I learned that can help you in your way to monetizing your crafts. Sometimes as much as you love to create time is not on your side. In my experience I have a full time customer service representative job and that means taking in calls constantly non stop. But since I love crochet, I make it a point to have a ball of yarn and hook ready. I always make sure that during my down time I'm making something and using my time very well. Sometimes, selling your crafts can be tricky. So what I did was first making items in my work place or just by wearing them. In time people will take notice and start inquiring about your services. Expecting your hobby to generate income immediately is impossible so its always better to have a steady income first. Just relying on one income is not enough so its better to take it slow and steady. Having a great product is not enough. Packaging and presentation not only entices customers it also markets your brand at the same time. Creating a logo that you can use for you tags, business cards and online market is crucial for a brands success. I for one had a very hard time designing my own logo considering that not everyone has the software and the skills to make one. I'm currently making a new logo using the LogoJoy website and it was convenient and very easy to use! For a newbie like me its nice that it provides good options for fonts and icons that I can choose from. Your items sometimes have a high value for you. Putting so much time, effort, skill and materials does make a price point higher. But you must also understand that people are buying the end product and they practically buying what they see and not what they know. I always make it a point that I understood what the customer wants and the competition my product is against. There are many things to consider before monetizing your craft here are just some of the things I did when I am selling my items and I hope it helps you guys. Do you have a business? What product are you selling? Comment down below!